Kappi is 5 year old Islandic gelding, living outside 24/7. He’s used several times a week for trail riding and in the arena. Today I only had to take a 10.00 – 14.00 trim. 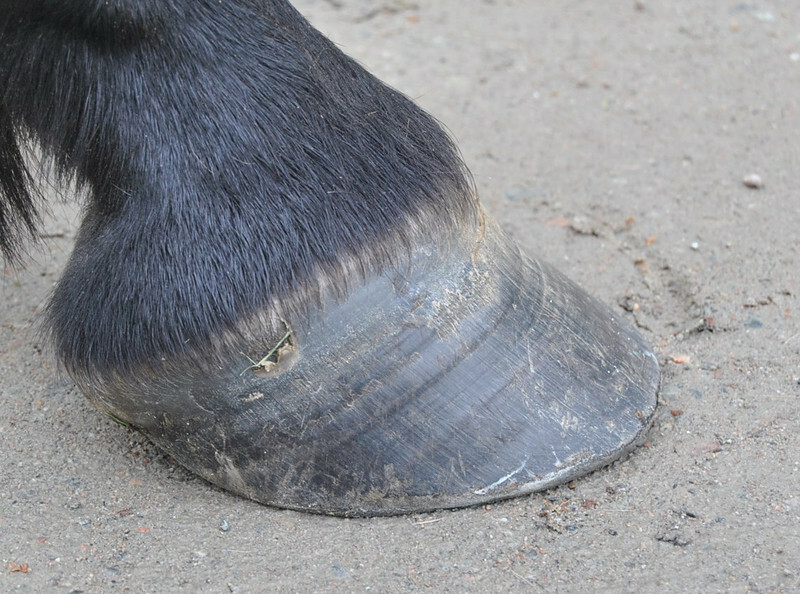 The heels are nicely growing back and finely we had some hoof wall.